Prescribed burns are planned to begin Saturday. 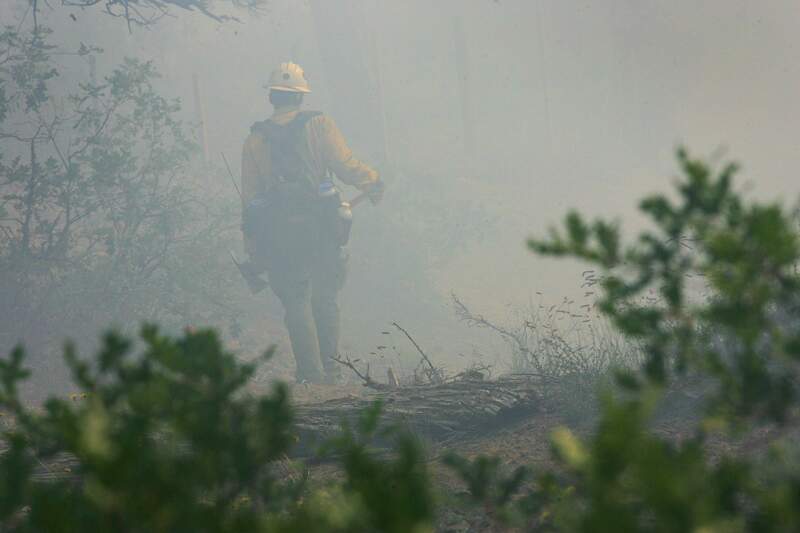 One burn will occur about 20 miles east of Durango and two others will be 4 to 12 miles east of Bayfield. The San Juan National Forest has scheduled some prescribed burns beginning in early September. A burn will occur about 20 miles east of Durango and separate burns will occur 4 to 12 miles east of Bayfield just off U.S. Highway 160 in the Saul’s Creek, Yellow Jacket and Vallecito-Piedra areas. The burns are scheduled to begin Saturday. Areas selected for burns are low-elevation forests consisting of ponderosa pine, Gambel oak and grass. The prescribed burns will reduce forest fuels, reduce the potential for severe wildfires, improve wildlife habitat and maintain forest ecosystems. The prescribed fires will be done under weather and fuel conditions that will result in low-intensity, manageable and beneficial burns. San Juan National Forest officials said they will be able to manage conditions to minimize smoke near populated areas. Burning operations could continue throughout October, weather permitting. Working with the Colorado Department of Public Health and Environment, the San Juan Forest will be conducting these burns under strict air-quality guidelines to ensure that populated areas are not severely impacted. Portable air-quality monitors will be installed near the eastern edge of Bayfield as well as a couple locations farther east near Highway 160. Burning will be conducted under wind conditions that move smoke away from Durango and Bayfield, toward the interior portions of the San Juan National Forest, north and northwest of Pagosa Springs. Although evening and nighttime smoke will likely sink into the valleys below the burn areas, Durango and Pagosa Springs are expected to see only light, transitory impacts. A meteorologist with a specialty in smoke from wildland fires will be in the area and will be in contact with San Juan fire management personnel and Colorado air-quality officials. Should any sensitive area become heavily impacted with smoke overnight, burning will be dramatically curtailed the next day.